Looking for the best residential home inspector in Lexington KY? There are many reasons why choosing a good inspector is important. Not every company that claims to offer reliable home inspections, have the experience and knowledge to do a good job. Here are a few reasons why choosing Hope’s Home Inspection can save you money, time and frustration. When you are searching for a new home to buy or getting ready to move into a home that has recently been built, you want to make sure you are investing in a quality structure that is sound and doesn’t have any surprises. Most people will buy a house or build a house that ties up most if not all of their finances. You don’t want to move in only to find out a month later you have unexpected repairs that need to be done. Even new houses can pass inspections but have flaws the city inspectors never saw. Some things may just be cosmetic and yet, other items may cause damage that will result in costly repairs. It isn’t uncommon when you decide on a house or have been waiting for construction to end on your dream home, for you to get in a hurry. You just want to sign the final papers and get moving. Last minute repairs may delay your move in day but they can save you hours of time in repairs later and in some cases prevent you from having to move a second time. If you are considering selling your home, a pre-sale home inspection may result in a contract that might have otherwise fallen through. Nothing is worse then hearing stories of people who bought a house in good faith only to find they had a money pit on their hands. Getting a home that requires major repairs that you haven’t planned on can be a nightmare. Equally bad, is planning on doing projects on a house that you are buying without doing a home inspection and getting advice on if those repairs are feasible or how costly they can be. Being uninformed or facing surprises can end up in your regrets that you bought the home in the first place. 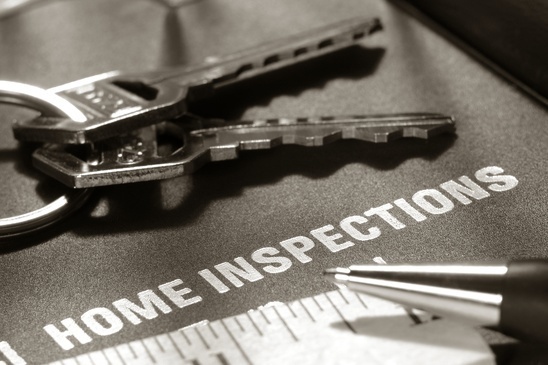 When you choose Hope’s Home Inspection, you can expect a professional, full home inspection report. Paul Hope has years of experience doing home inspections. He is certified by NACHI (National Association of Certified Home Inspectors) and Kentucky Real Estate Inspectors Association (KREIA) that means he is qualified to provide you with a quality home inspection and he is bound to sound ethical practices. 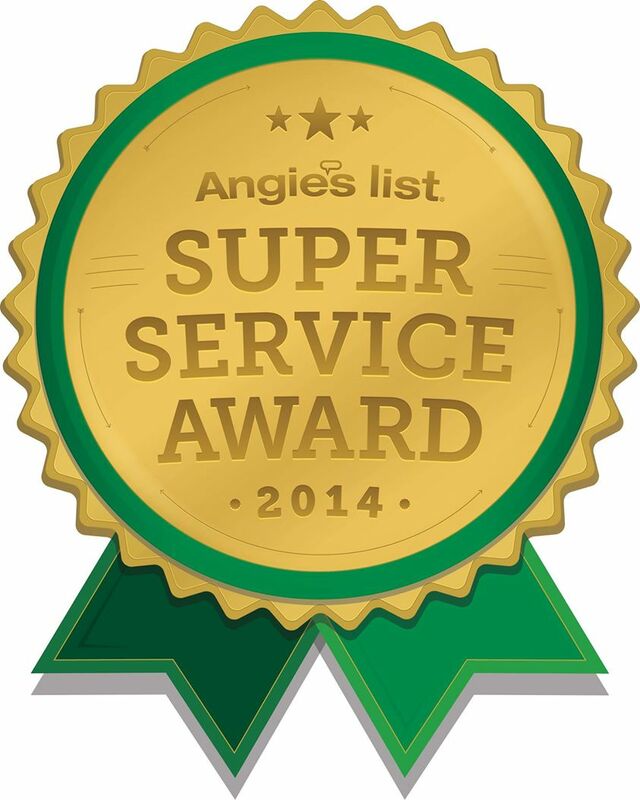 Hope’s Home Inspections is also an Angie’s List Super Service Award recipient for 2014. If you are looking for the best residential home inspector in Lexington KY, call Paul Hope at Hope’s Home Inspection Today.